One of the most reliable limousine facilities in Mercer Island, Seattle Transportation offers cost effective and high-quality bus charter services to the community of Mercer Island. 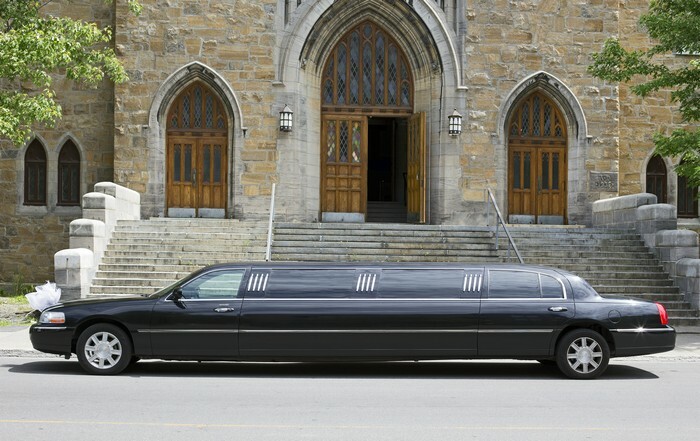 We are locally owned and operated company providing supreme limousine services since our inception. We offer prompt and comfortable scheduling. We ensure getting you to your place safely and quickly. If you are looking forward for a family picnic or a honeymoon tour all around the city, then we have a comfortable and luxurious tour bus for you. We offer rental bus on assortment of occasions, making your occasion much special and memorable for you, your friends and family. Seattle limo bus, Mercer Island can also have a party bus waiting right before your venue for a private charter aircraft, if you desire. At Seattle limo bus our well trained and professional tour bus chauffeurs who are clear communicators. Our chauffeurs are sober and polite drivers who have comprehensive knowledge about the city routes and directions. The chauffeurs make sure that you reach the destination on time, safely following the best route. Our rental bus chauffeurs are licensed and insured and make sure that your transportation is the most memorable one. They relive you from the hassles of driving in heavy traffic areas and save you from getting parking ticket. So what are you waiting for, call us right now for booking a bus charter with us. RENTAL BUS and HYBRID SUVs in MERCER ISLAND for any occasion! Are you going to miss your favorite game at the stadium, just because you are afraid of the parking hassles or afraid of driving in heavy traffic? Well with Seattle Transportation, you will not have to miss the game. We give you more energy and time to take pleasure in enjoying your sporting event. We will get you to the sporting event which you want to attend in Mercer Island. Hire a bus charter or tour bus for you and your friends and arrive at the stadium in style and fashion. If the game bores you and you want to leave early, our rental bus chauffeurs will be waiting for you with an open door. 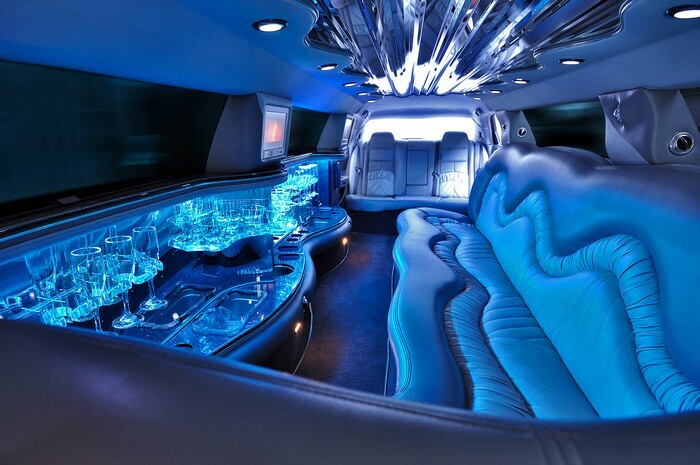 WHY CHOOSE SEATTLE LIMO BUS IN MERCER ISLAND?